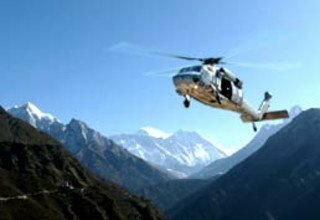 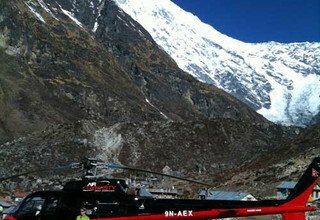 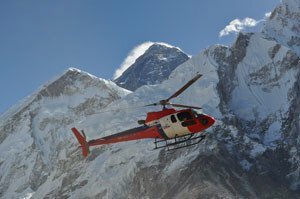 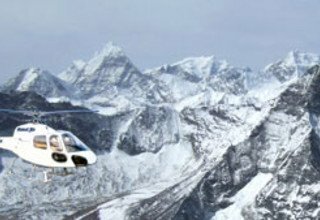 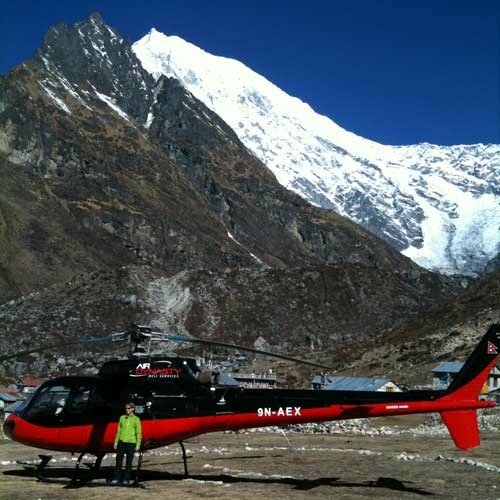 This flight takes you from the Tribhuvan International Airport towards the East flying parallel to the Himalayan range and finally reaches to the point from where a spectacular view of the Everest can be seen. 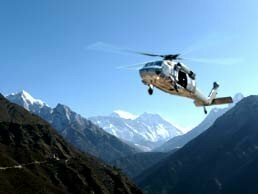 You shall be flying close to Mt. 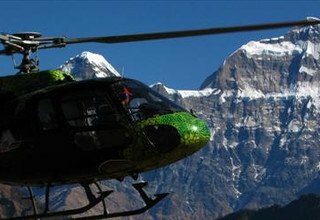 Lantang and Jugal Himal on your way back, finally ending up with an aerial view of the entire valley.